The FreeFly Movi M15 Gimbal is a camera stabilization system that uses three motors to detect and counter unwanted movement. 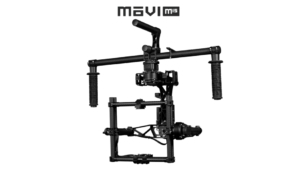 The FreeFly Movi M15 supports 15 pounds as opposed to the M10 and these can include full size cinema cameras. Although being larger than the M10, the M15 still comes very lightweight and easy to set up. Great for renters is the remote operation the M15 provides and how quietly it operates. 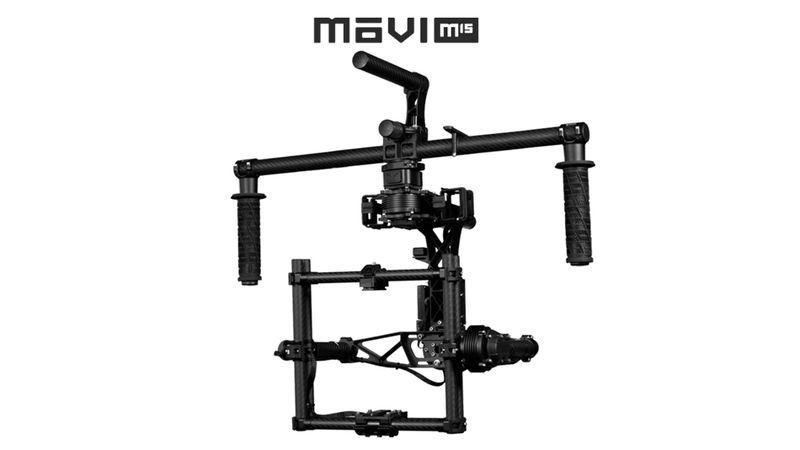 The Movi M15 comes with three modes including majestic, stabilized, and slew stabilized for a variety of operating positions. No experience mounting to a vehicle? No worries, our videography team can assist with this and any other M15 needs as well. If the FreeFly Movi M15 Gimbal sounds like a gimbal you need or want to rent or have the help of our videographers, contact our offices today to get a quote.